Our interest is you, our valued client. It is our goal to walk you through all facets of your financial life and offer the conviction that “we've got your back”. At Great Scott, we take a comprehensive, one-on-one approach to financial planning. Our personalized process focuses on identifying your goals in achieving a level of financial security that will sustain you and your family comfortably throughout your lifetime. Our commitment to you is to provide a uniquely designed financial plan accompanied by outstanding client service to maintain a long-term relationship. Check out the background of these investment professionals on FINRA’s BrokerCheck. Scott makes his home in Hellertown, PA with his wife, Kasie, and their two daughters, Olivia and Arline. He is a financial professional who founded Great Scott Financial in 1998 to serve as the corporate infrastructure for a first-class boutique financial services firm. Since the firm’s founding, Scott has been honored with the privilege to provide service to clients in 32 states with regards to investments, education funding strategies, and estate and retirement planning. Scott holds his General Securities Representative (Series 7) and Uniform Combined State Law (Series 66) registrations. He obtained his General Securities Principal Registration (Series 24) in 2005 and his Municipal Fund Securities Principal Registration (Series 51) in 2008. 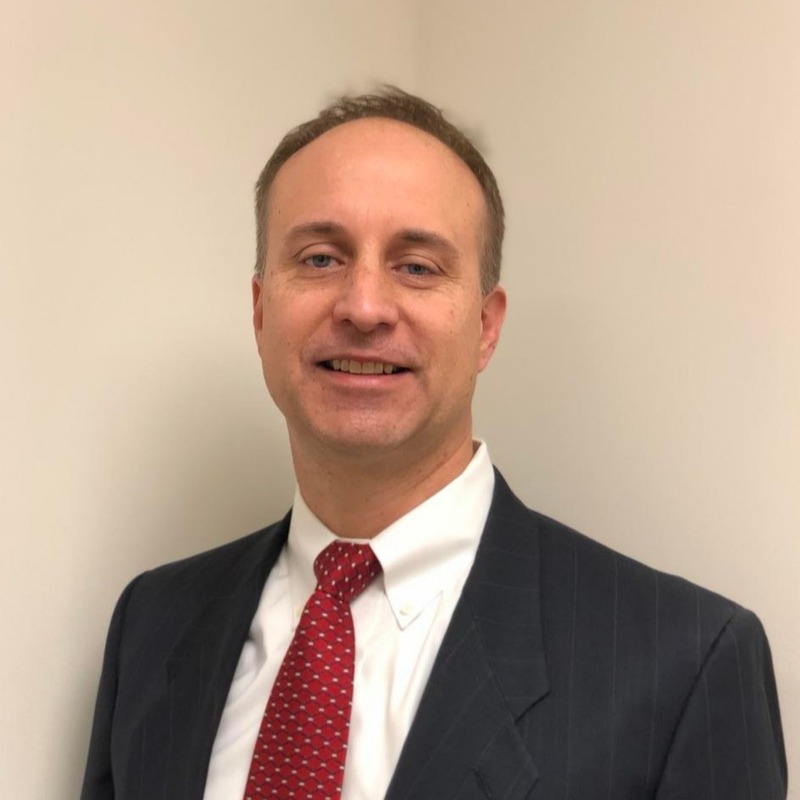 Scott completed Personal Financial Planning courses at Moravian College in 2007-2008 with accredited courses encompassing investment planning, estate planning, financial planning, retirement planning, employee benefits, and income tax planning. A graduate of Moravian College, Scott holds a B.S. in Biology and Chemistry. He entered the sales and marketing industry in 1995 and worked for several companies in outside business-to-business sales. At Great Scott Financial Services, you are the focal point of the financial planning process. We take the time to talk about the things that are important to you, identifying your financial goals along the way, and design a plan to help you accomplish your objectives. We specialize in the delivery of the fundamental services that support the achievement of your goals, including investment strategies, estate planning, insurance analysis, and tax management. Depending upon your unique requirements, your custom financial plan may integrate the use of mutual funds, closed-end funds, ETFs, individual stocks, annuities, and short and long-term insurance products. A fee-based approach, in which a monthly fee is charged based on the assets under management within a managed account. Regular account reviews are critical to assess the performance of your financial plan, address life-changing events, and make any necessary adjustments. We recommend, at a minimum, an annual discussion to reevaluate your risk tolerance and examine market conditions as a continuation of our focus on providing you with appropriate financial solutions to help your long-term objectives. To schedule a video conference, call us at 610-625-2777 to arrange a meeting. We can also arrange a video conference through GoToMeeting during normal business hours. Dawn is a Bethlehem, PA native, and has 25 years of experience in the financial industry.Her experience includes serving as the Retirement Plans Supervisor with Summit Financial Services, assisting in the establishment of a local broker/dealer in Allentown, PA, and serving as the Compliance Officer for a regional financial planning firm. Dawn joined Great Scott Financial in September 2010. She is a Registered Representative of Cetera Advisor Networks, and holds her General Securities Representative (Series 7), Uniform Combined State Law (Series 66), and General Securities Principal (Series 24) registrations. In her spare time, she enjoys crocheting, knitting, and walking and playing with her dog, Blue. 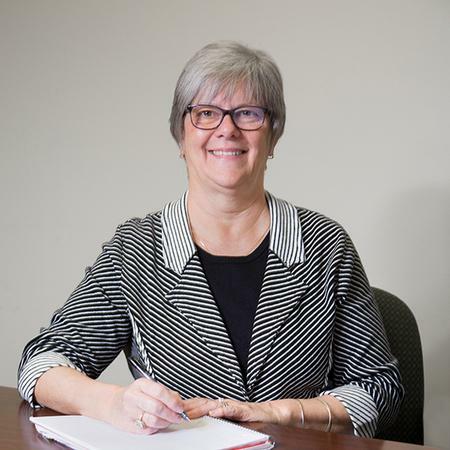 Linda is a life-long resident of Allentown, PA, and joined the Great Scott Financial Services team in July 2012. The majority of her professional career has been dedicated to many years in the financial industry, employed with Morgan Stanley and its legacy companies. Her past roles include Wire Operator, Branch Manager’s Assistant, Operations Manager, and Registered Senior Client Service Representative. She also assisted the Director of Development and the Director of Finance at Allentown Symphony Hall. 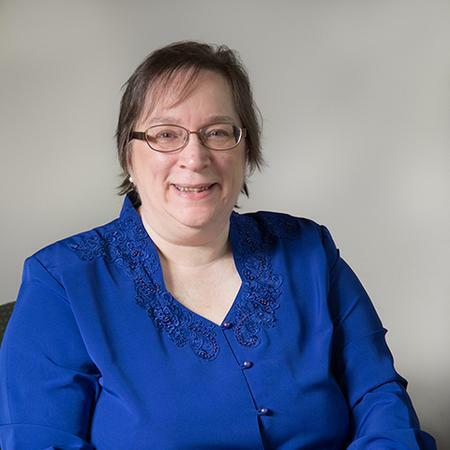 Linda joined Great Scott Financial in 2012, and holds both her General Securities Representative (Series 7) and Uniform Agent State Law (Series 63) registrations, and is a Registered Representative of Cetera Advisor Networks. Linda loves musical performances, gardening, and most importantly spending time with her husband, their children, and their three grandchildren, Nolan, Maxwell, and Emmett. Pieter is a Belgian native who joined Great Scott Financial in June 2018 as Senior Portfolio Analyst. He resides in Bethlehem, PA. Previously he worked at BNP Paribas Fortis in New York and Brussels, Belgium, where he served as Fixed Income Trader in a wide range of fixed income products (government bonds, corporate bonds, interest rate swaps and options). He holds a Master in Business Administration degree in Finance from New York University Stern School of Business and is a graduate from Katholieke Universiteit Leuven in Applied Economics – Finance. He holds his Uniform Investor Advisor Law (Series 65). In his personal time, Pieter enjoys spending time with his wife Melanie and their 5-year old daughter, reading and jogging. 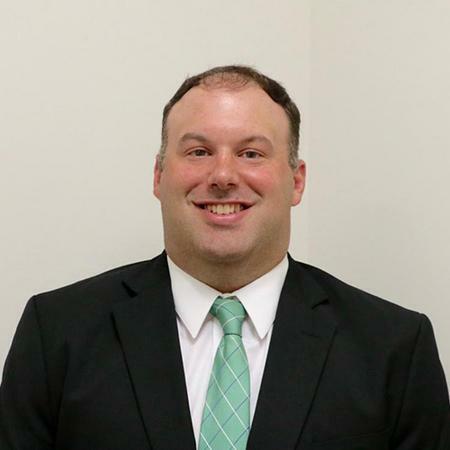 Jonathan Kerstetter is a financial services professional who makes his home in Emmaus, PA. Jonathan has worked in the financial services industry for the past 6 years. As a life-long Pennsylvania and Lehigh Valley resident, Jonathan holds a Bachelor of Science degree in Business Administration from Muhlenberg College. He is also currently working on completing his Master’s in Business Administration (MBA) degree at DeSales University. Jonathan has worked in various areas of the financial services industry over his young career: RIA Operations Analyst at Park Avenue Securities, Business and Operations Case Manager at Guardian Life Insurance, Financial Advisor at Edward Jones. Most recently, Jonathan worked as a Senior Financial Specialist with PNC Investments. Jonathan joined Great Scott Financial in March, 2017 as a Client Relationship Manager. His primary responsibilities include managing client expectations, new business operations and portfolio reporting. 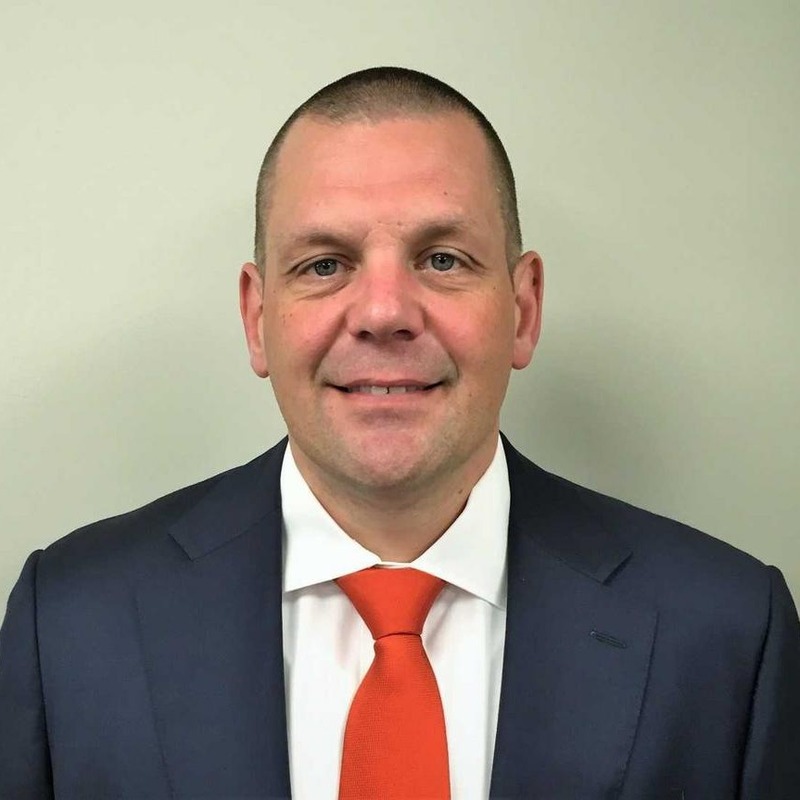 Jonathan is also a Registered Representative for Cetera Advisor Networks, and holds his General Securities Representative License (Series 7), Uniform Combined State Law License (Series 66) and Pennsylvania State Accident, Health and Life License. Walt brings a wide range of experience and leadership to Great Scott Financial Services. 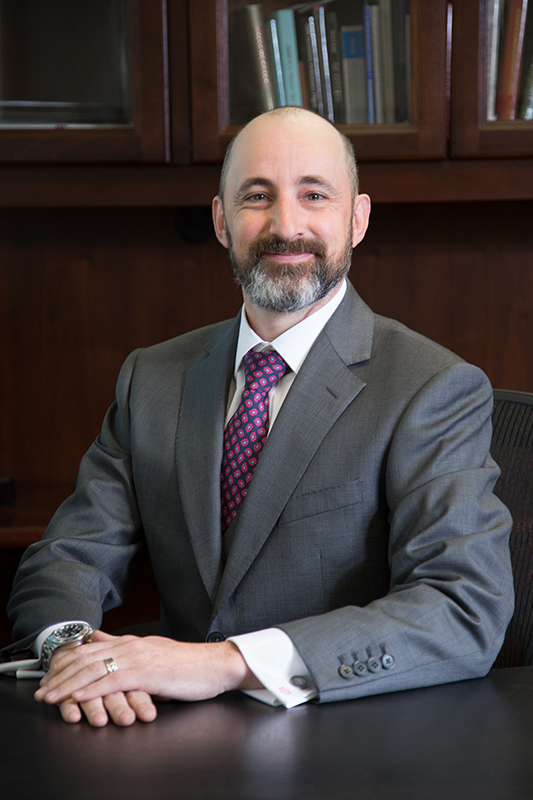 He has over 25 years of experience providing customized financial consulting strategies and solutions in portfolio construction, retirement and college education planning, retirement income and estate transition. In the role of Director of Business Development, Walt is responsible for cultivating multifaceted relationships and encouraging tangible expansion across the wide range of current business partner and client ecosystems. Walt will establish new pathways for Great Scott Financial to closely collaborate with business owners, families and executives. This will be driven by recognizing the unique needs of each and deploying client-centered, customized solutions that will leverage the strengths of the Great Scott Financial team and its partners. He will identify strategic opportunities to develop while providing feedback to the President. Walt received his Bachelor of Arts in Economics from Moravian College in 1990 and serves on the Moravian College Leadership Council. In 2015, he was candidate for the Leukemia Lymphoma Society’s Man of the Year campaign. He and his family are active in many pediatric cancer charities and Walt is also a former steering committee member of the United Way of the Lehigh Valley Young Leaders committee. In his personal time, Walt is an avid outdoorsman and enjoys golf, fishing and tennis. He has competed in many offshore fishing tournaments and earned his 50-ton Master Captain’s license endorsement from the U.S Coast Guard in 2008. 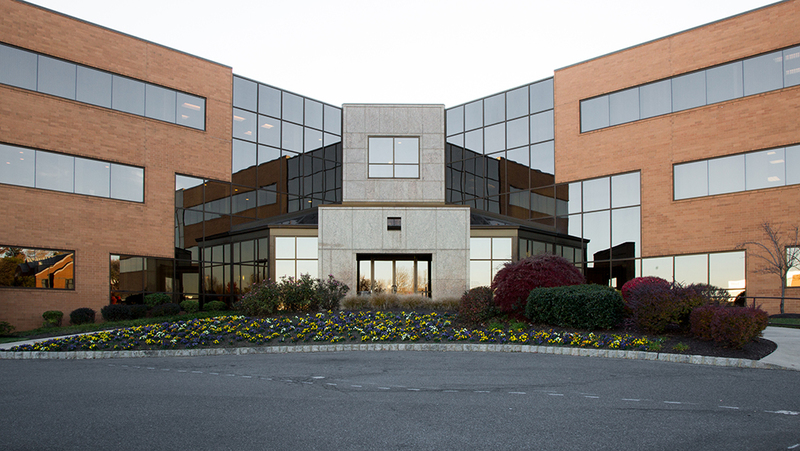 As part of the Partners Financial Group (PFG) family, based in State College, Pennsylvania, we are associated with a committed network of financial advisors from around the country with a strong focus on service and long-term relationships. For more than 50 years PFG has assisted financial advisors in designing and implementing comprehensive wealth and security strategies to help their clients accumulate, protect, and transfer wealth. PFG operates as a true producer group, which provides a collaborative environment for financial advisors to grow their businesses and increase their knowledge through mentoring partnerships and peer groups. PFG remains a leader within the financial services industry. With PFG, we continue to innovate and lead even in challenging markets. Vicus Capital (formerly PFG Financial Advisors) is the Registered Investment Advisor through which Scott Seymour is registered as an investment advisor representative. Vicus Capital has helped Great Scott Financial be on the forefront of the financial services industry through the establishment of programs such as the open architecture Elite Advisory Services asset management account, and the eMoney Financial Planning platform. Through eMoney, our clients can access their net worth and cash flow statements online as well as access a variety of other financial planning reports. Scott Seymour is registered through Cetera Advisor Networks, an Independent Broker Dealer (member FINRA/SIPC). Cetera Advisor Networks provides our firm with our back office support and supervises our securities related business. Scott is not an employee of Cetera Advisor Networks. Cetera Advisor Networks LLC is an independent broker-dealer and registered investment adviser firm that utilizes a unique regional director model to support financial advisors through the entire life cycle of their business. Cetera Advisor Networks is able to build and support regional teams through local service, regional offices and a national home office, facilitating the success of its approximately 3,000 financial professionals. Cetera Advisor Networks, a part of Cetera Financial Group, Inc., is a member of the Securities Investor Protection Corporation (SIPC) and a member of the Financial Industry Regulatory Authority (FINRA). For more information, visit www.ceteraadvisornetworks.com. Our commitment to independence means searching for the finest products in the marketplace that meet the diverse needs of individual investors. We are never under any pressure to “push” one type of investment product. Offers you the ability to link checking, savings, 401(k), credit cards, mortgage, etc. Our staff is available for login assistance and to answer any questions you may have. Securities and Investment Advisory Services offered through Registered Representatives of Cetera Advisor Networks LLC (doing insurance business in CA as CFGAN Insurance Agency), member FINRA (http://www.finra.org/) SIPC (http://www.sipc.org/). Other Advisory Services and Financial Planning offered through Vicus Capital, Inc., a Federally Registered Investment Advisor.